Unineed – Get An Extra 15% off Chloe Sunglasses. 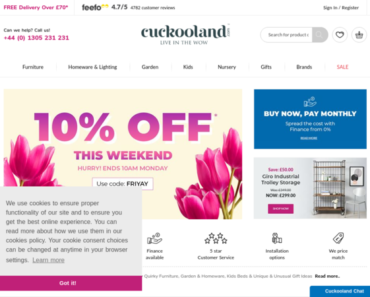 Cuckooland – 10% off Everything This Easter Weekend. 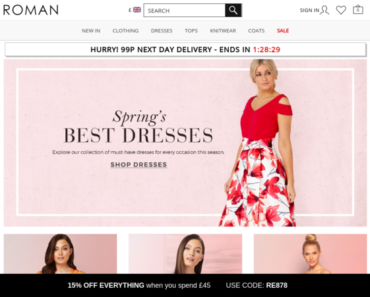 Sheridan UK – Extra 10% off Easter Bank Holiday Weekend. 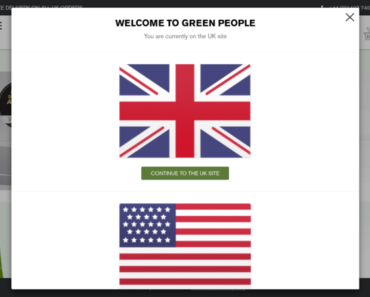 Green People – 20% off any order. 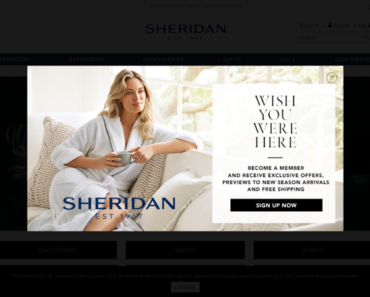 zazzle.co.uk – 40% off select Shirts + 15% off Sitewide. 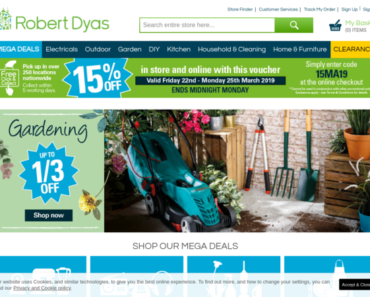 Orelia – 15% off and Free Delivery on All Orders This Easter Weekend.